The Herald has obtained some details on the US$51 million gold fraud in which Dubai-based gold buyer; Horizon Royal Diamonds DMCC, which caused the arrest and detention of the owner of Menzgold, Nana Appiah Mensah in Dubai and refused to hand him over to Ghanaian authorities. This paper’s information is that, Daniel -pictured- is powerful with connections to the ruling family of Dubai, hence his disrespect for Ghanaian authorities, who had gone there, promising to bring back the Menzgold boss alias NAM1. Interestingly, The Herald is told that the Ghanaian delegation, could not meet Daniel in Dubai, as he is reported to have traveled out of the country, because he did not want to meet up with the delegation, declaring his readiness to make Nana “rot in Dubai cells”. 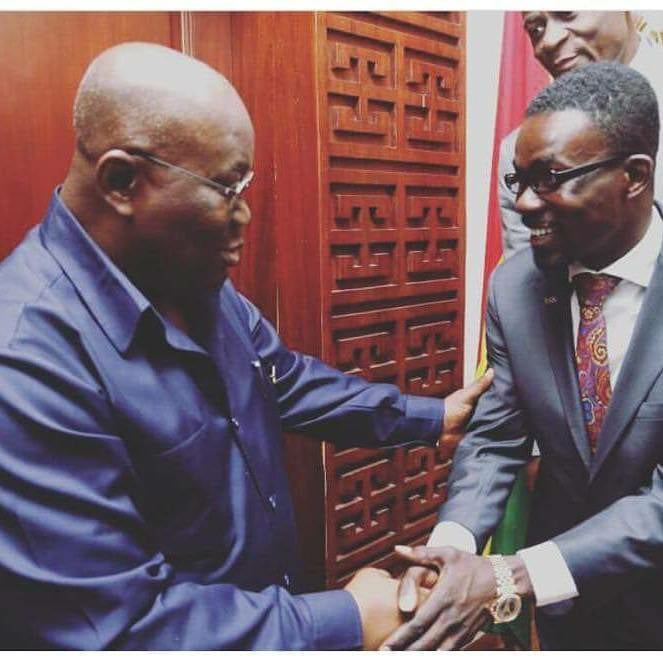 In a haste to give a different story, the delegation has announced that NAM 1, will return to court in Dubai on February 2, 2019, but interestingly, the day is a Saturday, and the courts in Dubai don’t work on Saturdays. This shows the government, through the Police and Economic and Organised Crime Office (EOCO) is not telling the truth on the Menzgold saga. Again, there are claims that Interpol is yet to capture NAM1 in its database as fugitive. This is because, the real reason why NAM 1 is in Dubai is known to many officials in the government, especially the Flagstaff House, traditional rulers, top lawyers, the senior police officers and EOCO among others. Three senior officials at EOCO, were mentioned as holding a vital key. They include the Executive Director, KK Amoah, one Bashiru and another by name Walter. Daniel, is said to be a Palestinian based in Dubai, and had worked his way to the heart of the House of Maktoum, running businesses for the family. Based on this, he is able to have his way around many things including an overwhelming access to the Dubai police. This is because, Daniel, believes NAM 1, has a gold in Ghana and keeping him in Dubai, will eventually force him to fly the gold to Horizon Royal Diamonds DMCC and gain his freedom. NAM1 is facing charges of misdemeanor in the United Arab Emirates (UAE), a statement jointly signed by the police and EOCO has said.